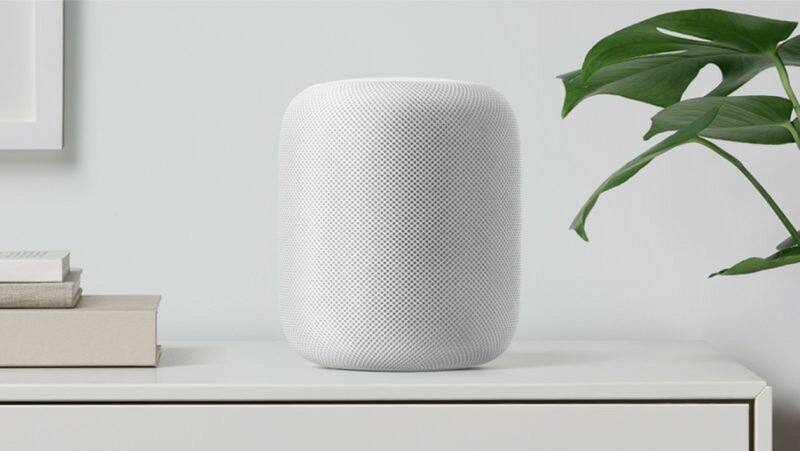 HomePod supplier Inventec has begun shipping the smart speaker to Apple, with an initial shipment "of about 1 million units," according to industry sources speaking with the Taipei Times. Apple is said to have sent out a shipment notice to companies in the HomePod supply chain in early January, and now that the first supplier has answered the notice one source stated that HomePod should be launching "soon." As the first batch of HomePods makes its way to Apple, a release date for the delayed smart speaker has yet to be confirmed by the company, although it did state HomePod will debut in "early 2018." Traditionally, Apple’s definition of "early" is January through April. Inventec's revenue from the HomePod is expected to be "limited" this quarter due to the low quantity initial shipment. This falls in line with Inventec's own statement from last August, when it warned that supplies for HomePod might be limited at launch, similar to most Apple product launches. Following the launch, HomePod shipments for all of 2018 are expected to grow to between 10 million and 12 million units. “The Taiwanese company has begun HomePod shipments. However, revenue contribution from the product to Inventec is expected to be limited this quarter, as the initial shipment is not large,” a source in HomePod’s supply chain told the Taipei Times by telephone on condition of anonymity. Industry sources said that Inventec and second HomePod supplier Foxconn will fulfill an even half of these orders. Furthermore, the HomePod's delay was said to be caused by "fine-tuning of software and hardware integration." When it does launch, HomePod will be Apple's first entry into the smart speaker market, currently dominated by Amazon Echo and Google Home. During its unveiling of the product, Apple said that HomePod is more music-focused than its rivals with high-quality sound and microphone technology, spatial awareness, touch controls, and more, all powered by an A8 chip. The design looks nice, the speaker technology is probably the best out on the market but what's stopping me is the price. What I mean, is that I can get a more capable voice assistant, in a decent speaker setup for 80 dollars from Amazon, or spend 350 dollars be locked into Apple Music and deal with Siri's short comings. I feel like Apple missed the boat on this one. It's never too late, as Apple often say "it's not about being first"
I think Apple really missed the boat here. Amazon and Google really grew their ecosystems this Christmas. Not just their own speakers but intergration in other devices. Yes, a couple months will make all the difference and Apple customers aren't loyal at all. People typically switch to Android and other competitors at the first sign of a delay, software or hardware problem. Apple is doomed because of this 2 month delay. I think Apple really missed the boat here. Amazon and Google really grew their ecosystems this Christmas. Is this a case of "too much too late"? "If Apple won't release a watch in two months, they'll be over"
Apple released a watch one year later, and sure enough, they now dominate the market. Smart speakers, and in general AI front ends, are just at their baby steps. Is this a case of "too much too late"? $350 for an inferior assistant.